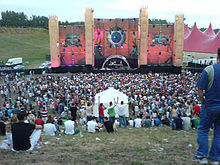 Tomorrowland 2016 took place on 22, 23, and 24 July. 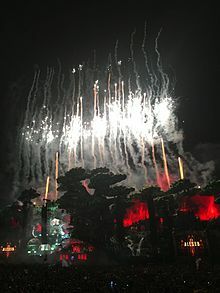 The theme for the year was "The Elixir of Life" and saw 180,000 visitors. 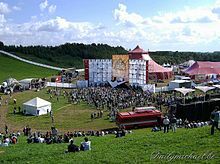 The 2016 edition of Tomorrowland saw a surprise set from Tiësto on the Thursday prior to the weekend and was sponsored by Budweiser. 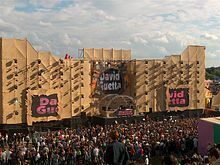 Other performers included Axwell Λ Ingrosso, Martin Garrix, The Chainsmokers, and number one DJs Dimitri Vegas & Like Mike.. This page was last edited on 12 April 2019, at 16:01 (UTC).